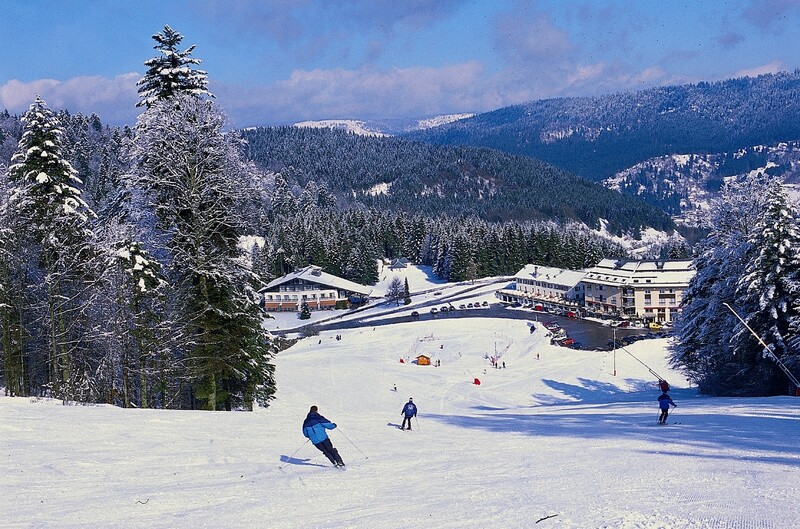 Summer and winter family tourist resort. Village of 940 residents (Les Véternats), calm, pleasant, in a nest of greenery. All shops : Feeding - bread - cakes - papers - tobacco - presents - butcher's.